As an adventurer one of the tools you need is a camera. Thank God for technology, most of us are always strapped with our mobile phones which enables us to capture our adventures even quicker. 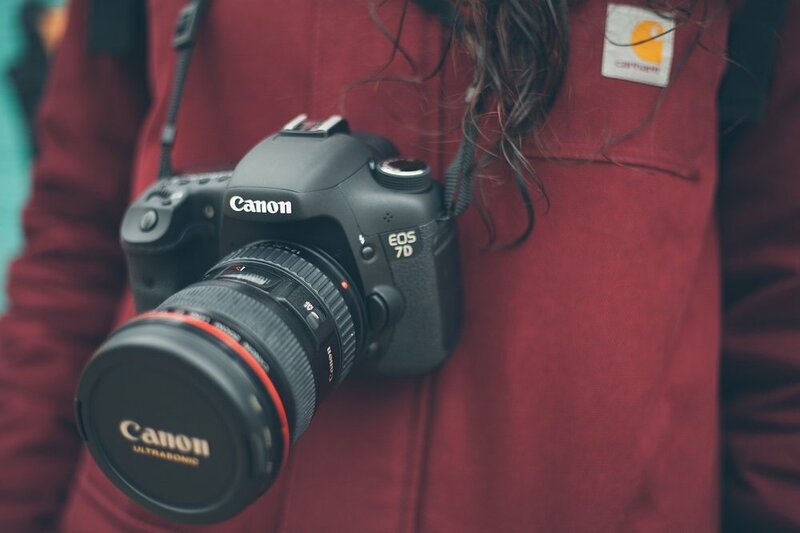 If you are thinking of getting a DSLR camera though, Eniola Abumere provides some tips to help you select what sort of camera to buy. Is it just for photography?